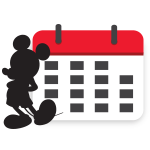 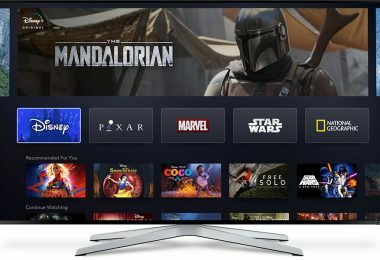 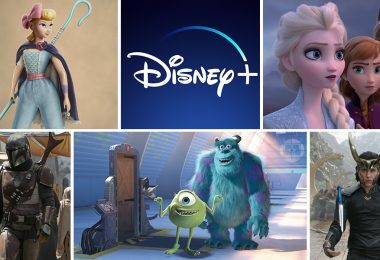 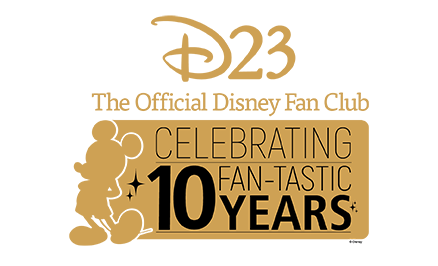 Disney fans, get out your drawing pencils! 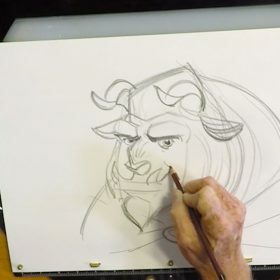 Disney Legend Glen Keane is here to guide you through drawing everyone’s favorite vine-swinging hero. 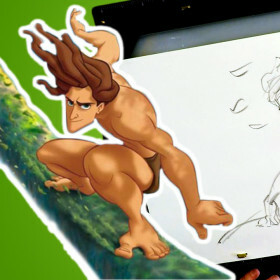 Follow along with Keane and create your own amazing drawing of Tarzan! 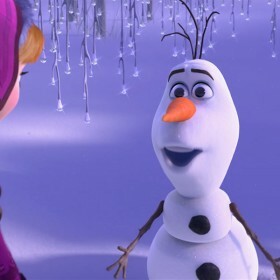 Disney Animator Mark Henn shows us how to draw Olaf from Disney’s Frozen. 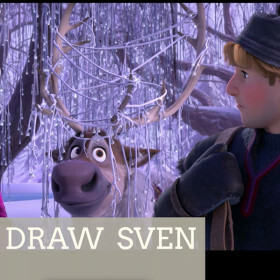 Disney Animator Mark Henn shows us how to draw Sven from Disney’s Frozen. 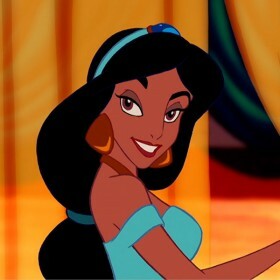 Disney Animator Mark Henn shows us how to draw Jasmine from Disney’s Aladdin. 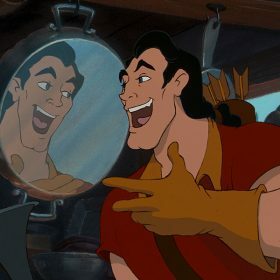 Learn how to draw Gaston from Disney Legend Andreas Deja! 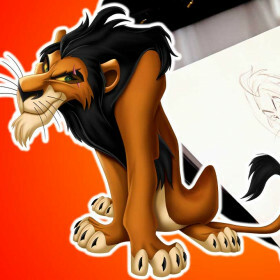 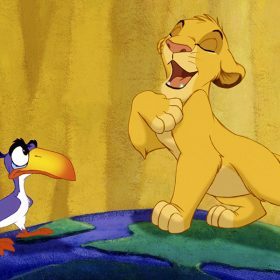 Learn how to draw Beast from Disney Legend Glen Keane. 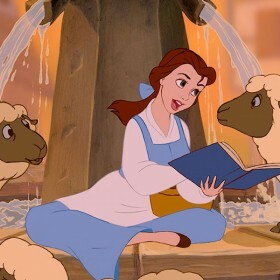 Disney Animator Mark Henn shows us how to draw Belle from Disney’s Beauty and the Beast. 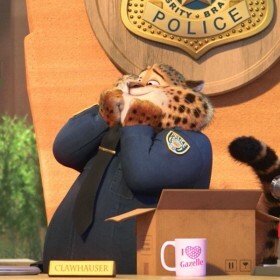 Disney Animator Cory Loftis shows us how to draw Officer Clawhauser from Disney’s Zootopia.